Oh no he isn't, oh yes he is. 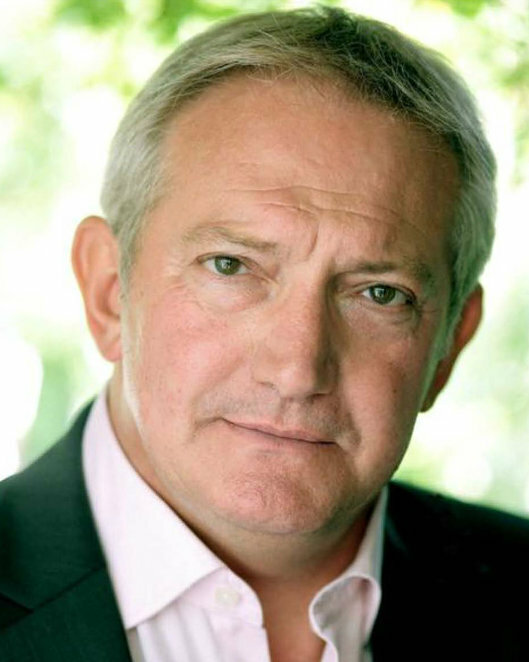 TV cop Graham Cole, who starred as PC Tony Stamp in the ITV police drama 'The Bill', will be changing sides to become a right villain when he stars in pantomime this year. Graham is to take on the role of the 'evil' Hemlock in the classic panto Jack and the Beanstalk, which comes to the Lichfield Garrick theatre from Thursday 3 December 2015 to Sunday 3 January 2016. The timeless story tells of young wayward Jack who is keen to find his fortune to help his poor mother to make ends meet. He ends up trading his last dime for a handful of magic beans in the hope that his dreams come true, and finds himself on a 'giant' adventure. Panto villain Graham is a familiar face to the Lichfield audience, having performed as Scrooge in 2011/12's 'A Christmas Carol'. On returning to the Lichfield Garrick, Graham said: "I'm genuinely excited and delighted to be asked back to play the villain in Jack and the Beanstalk. "The positive reaction from the Lichfield audiences to my role as Scrooge in A Christmas Carol has had a defining effect on me. I love playing the intimacy of the Lichfield Garrick, and once again I will have the chance to look children right in the eye and say 'Boo Me'...... 'If you dare'!" directed by Ian Adams. Ian also returns as Lichfield 's favourite Dame in the role of Dame Mary Trott. With singing and dancing, stunning costumes and scenery, a tap dancing 'Daisy the Cow', a team of 'Tempest Trolley Dollys', live music and plenty of audience participation, Jack and the Beanstalk promises to be a festive treat for all the family. Lichfield-based car dealership Tempest Ford are the 'Gold Sponsors' of the pantomime, and a Jack and the Beanstalk themed Ford Fiesta will be taking to the roads around the city. Thursday 3 December 2015 to Sunday 3 January 2016. Ticket prices start from £12.50 for children and £21.50 for adults.